This article is 2533 days old. 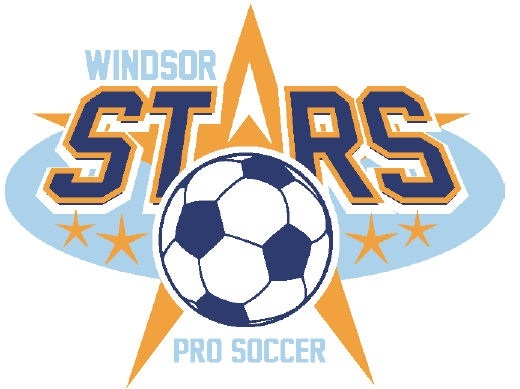 The Windsor Stars kick off their second season of play in Windsor tonight with their season opener vs Brampton City United at Windsor Stadium on McDougall Street. Tickets are $10.00 each.